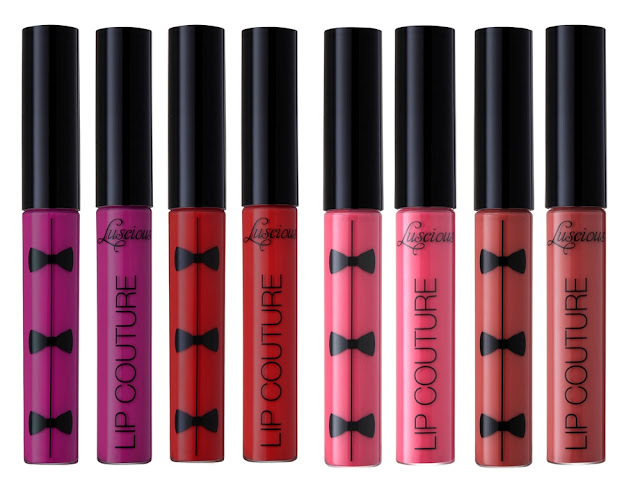 Press Release: Luscious meets fashion with Lip Couture...!!! Luscious Cosmetics reveals an exciting product to start 2016 with the introduction of a new range of their critically acclaimed Lip Couture Melted Lipstick, available online and across retailers as of January 16 2016. In tune with the global craze for liquid lipsticks, the collection includes 16 shades. With a diverse colour palette ranging from matte to glossy textures, Luscious’ Lip Couture is the perfect accent to complete every high fashion look. Inspired by the world of high fashion, Lip Couture is an ultra-pigmented liquid lipstick formula created to adorn lips in gorgeous, saturated colour. The collection includes an array of on-trend colours featuring 10 matte and 6 glossy textures in the season’s hottest shades ranging from nudes, pinks, reds and rich plums. Lip Couture combines the full coverage of a liquid lipstick with the flatteringly soft finish of a lip stain designed for long wearing results with a lightweight and comfortable formula that will never feather or dry out your lips. 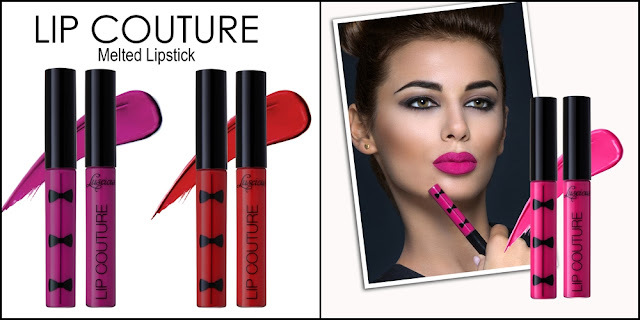 “Luscious meets fashion with Lip Couture – it is essentially couture for the lips! We had fun with this product drawing on fashion terms and inspiration when naming our colours: choose from shades such as the “Selfie”, “Front Row”, “Celebrity”, “Scandal”, “Paparazzi” and more to make that bold lip statement.” said Mehrbano Sethi, creator Luscious Cosmetics. Luscious Lip Couture will be available at all Luscious Cosmetics retailers nationwide at PKR 1095/- as of January 16 2016. 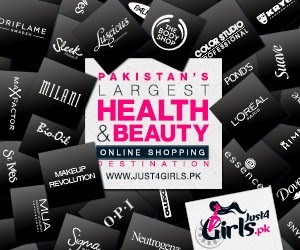 So far all the products, I have tried from luscious are simply awesome. Just love them. This also looks like a great gem to try out. Thanks a lot for updating us about this beauty. 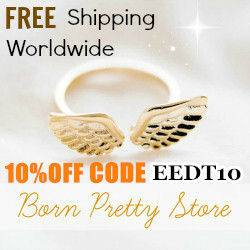 Their Signature Lipsticks and Moisturizing Lipsticks are amazing! So glad they came up with these!! I second you on this. Can't wait to try these out. Great news! The colors look amazing! Its out!! And i want to try them sooooo baddd.... All the colors in matte range are drool worthy! All of the colors are very beautiful. I hope this one is a success! My experience with luscious cosmetics wasn't that great but these looks so tempting. 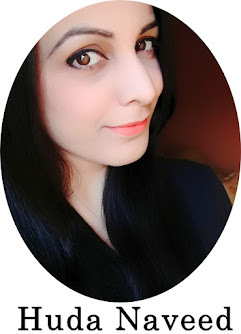 Review: Essence Liquid Lipstick in Show Off...!! !